We love having children of all ages with us at church. They are not just the 'church members of the future' - they are part of the church NOW! 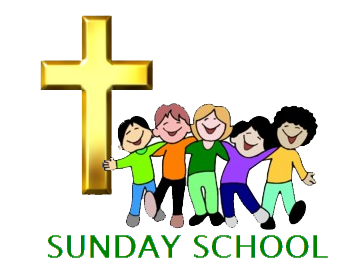 Generally children either stay for the whole of our All Together Worship service on the first Sunday of the month, or are specially catered for with engaging and fun activities at “Sunday School” during part of the service. However children can happily be with their family in church throughout any of our services. Crèche On Sunday mornings during the main 10.30am worship service, we have a crèche for very young children in the Choir Vestry. Parents can stay with their children as they play, while listening to the service on loudspeaker. Sunday School is for children aged 4 to 11 and meets each Sunday morning during part of the main 10.30am worship service. You can find out more about Sunday School here. First Steps is our Baby and Toddler Group, held at Mottram Community Centre every Monday. You can find out more about it here. Under Construction is our church Youth Group for school years 6 - 8 which meets at the Magdalene Centre, Broadbottom on Sunday evenings during term time. You can learn more about the group here.